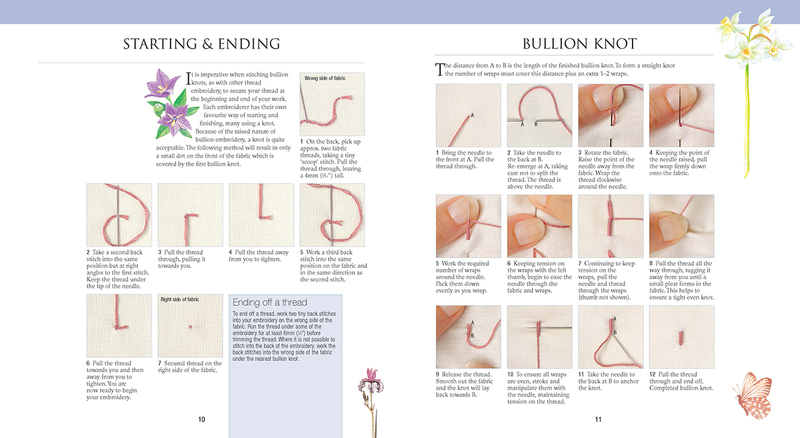 From clowns to airships to roses and lavender, this book features over 120 bullion designs, 146 step by step photographs, hints, expert's articles and patterns. 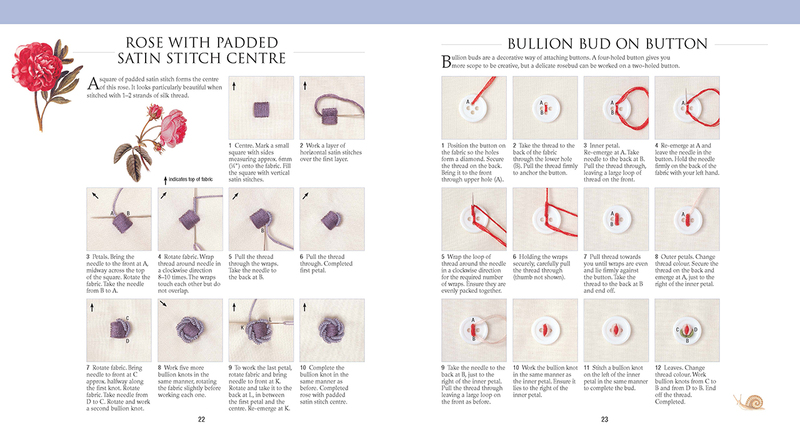 it is full of inspirational ideas and practical advice. 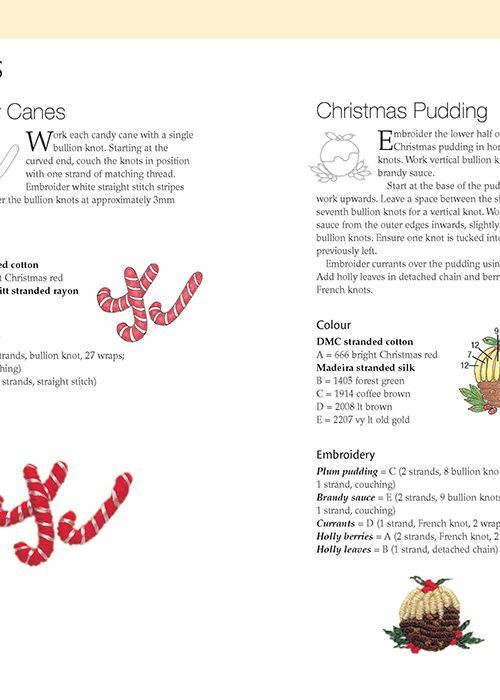 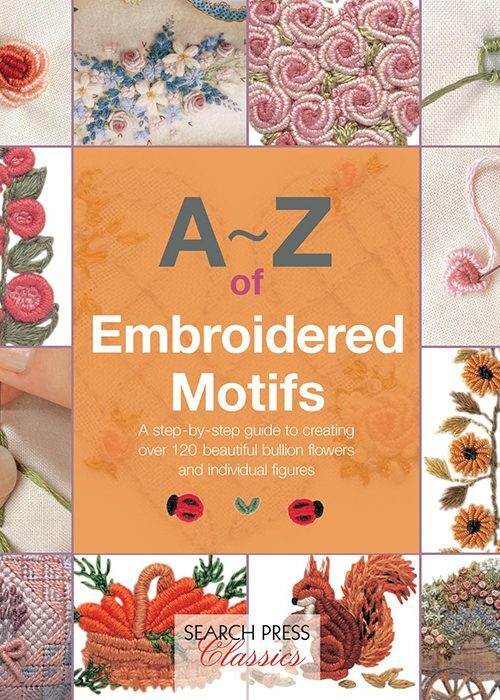 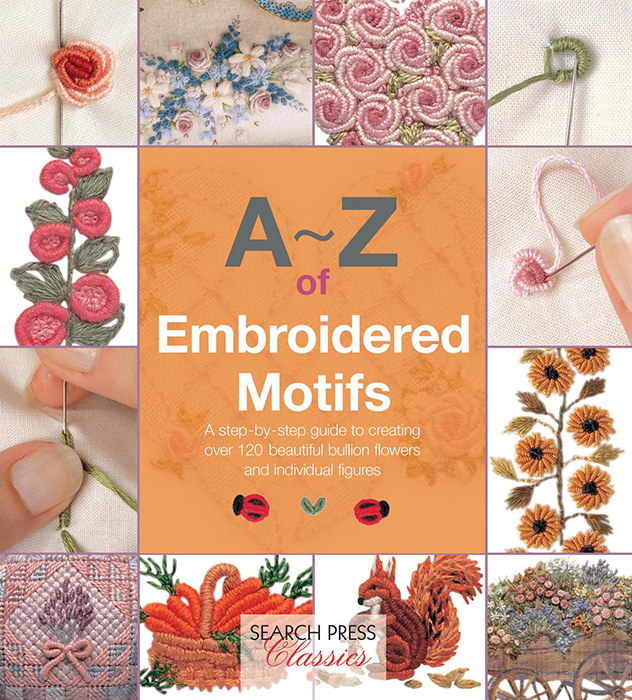 Beautifully photographed and illustrated, each individual motif is a miniature work of art and will enthrall experienced and notice needleworkers alike. 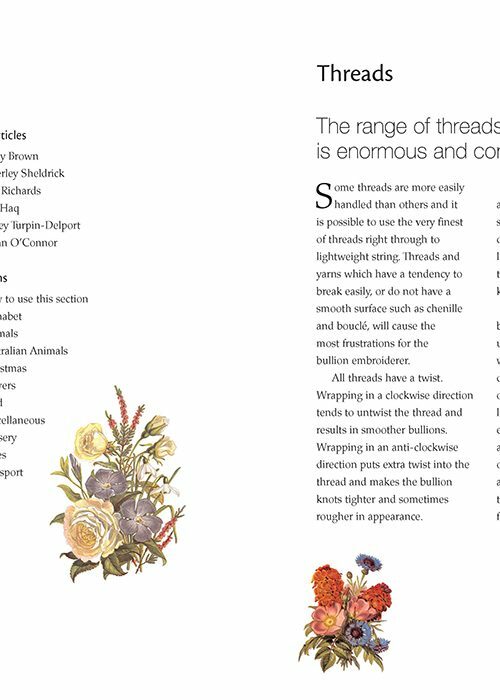 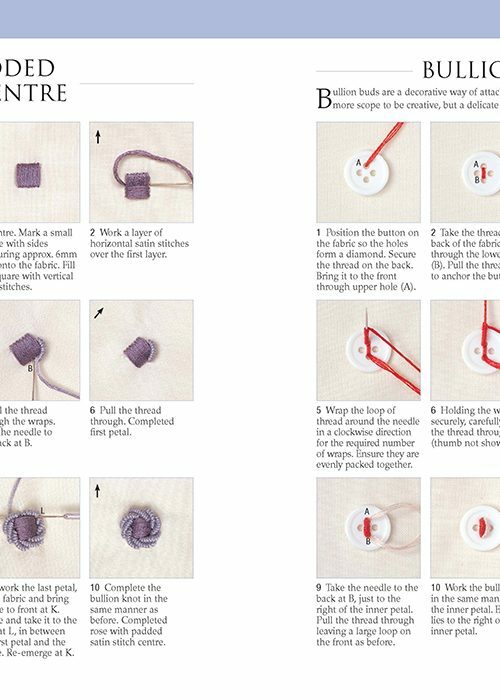 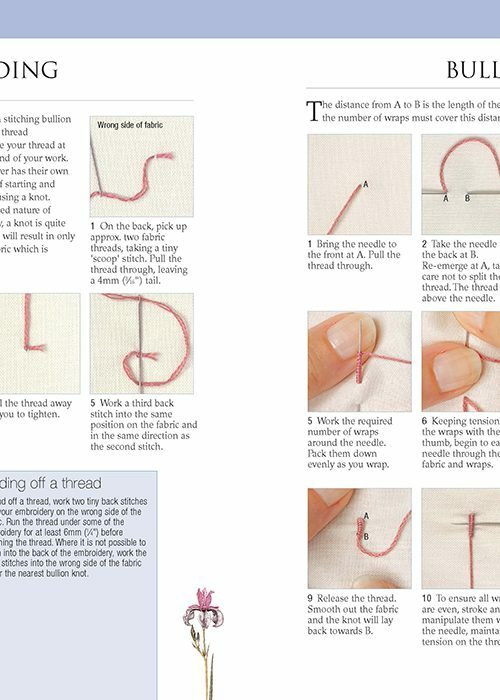 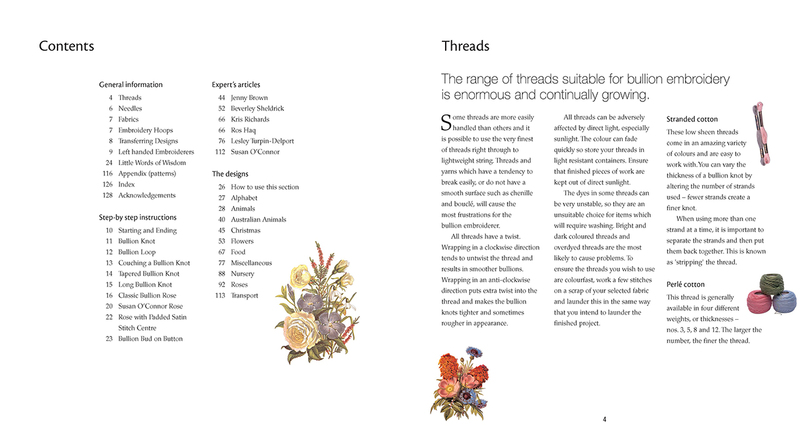 Comprehensive guide to embroidery motifs full of hints and tips covering all the embroiderer needs to know. 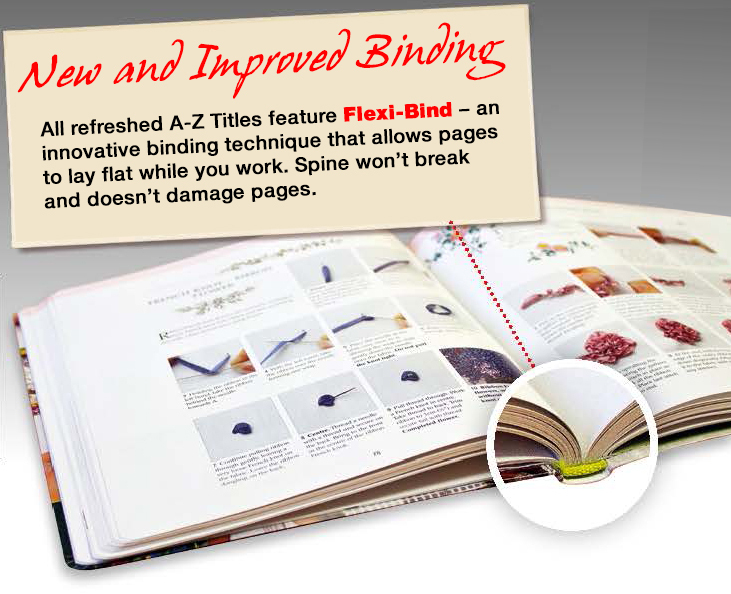 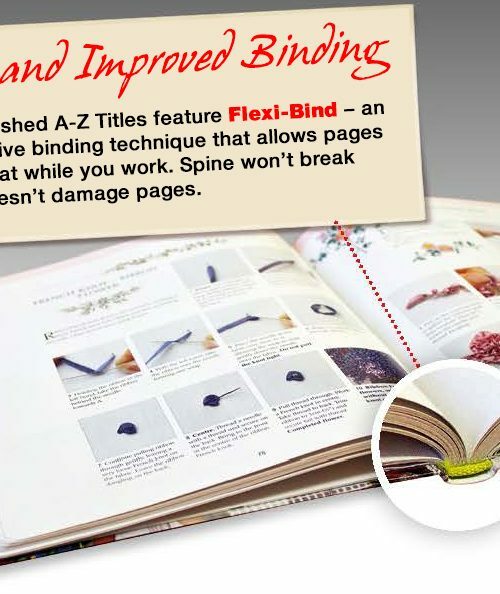 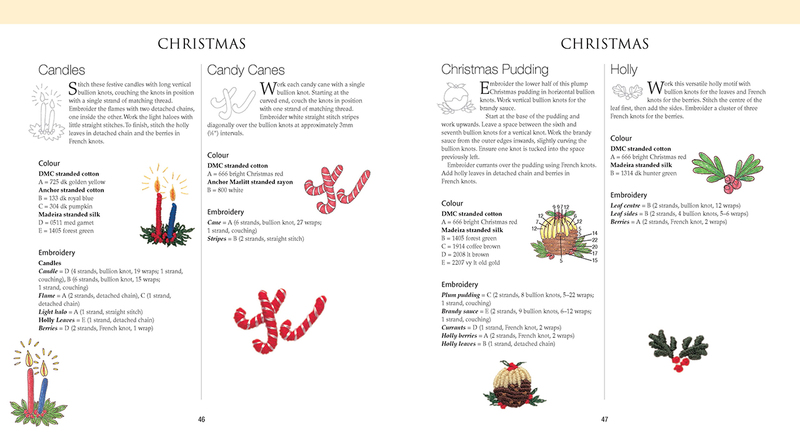 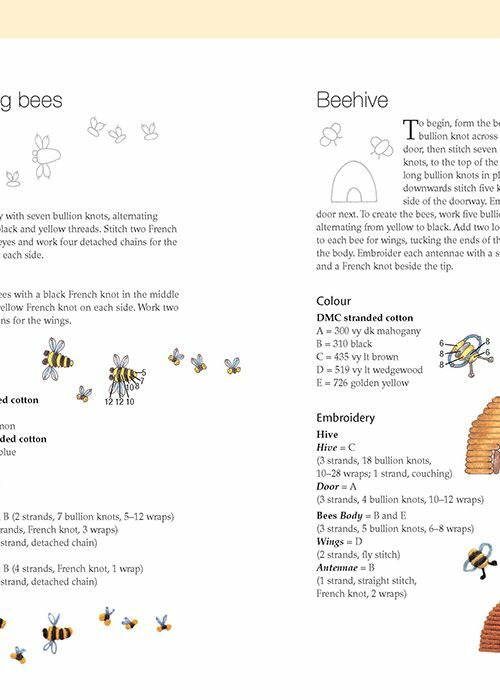 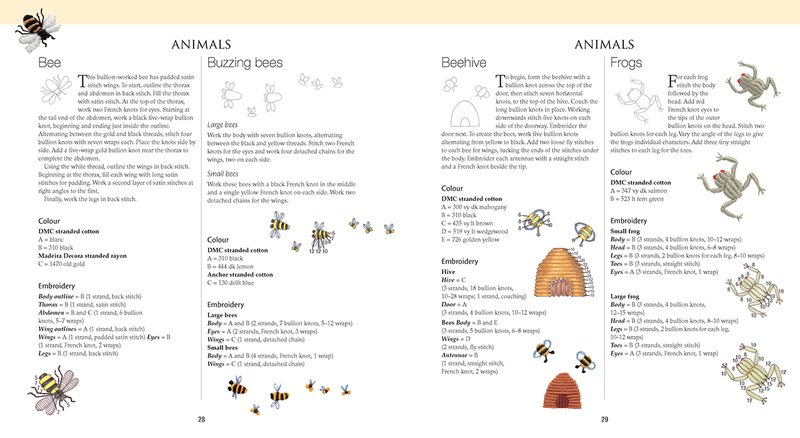 A revamped design of a book that has sold well over many years.